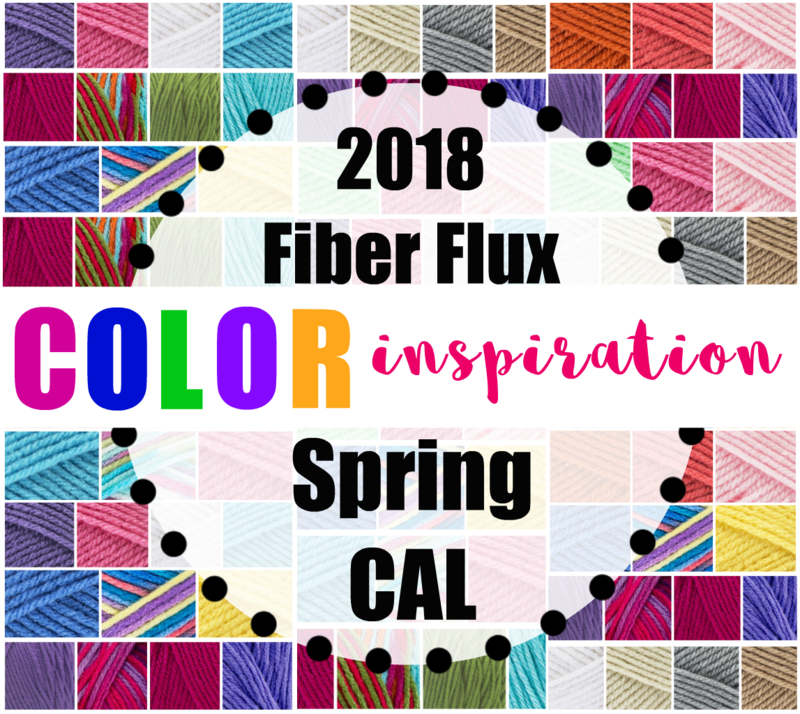 Fiber Flux: Spring CAL Color Palette Inspiration! Spring CAL Color Palette Inspiration! 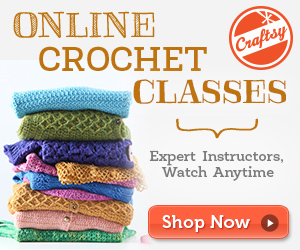 Happy Wednesday crocheters! If you're still looking for a little CAL color inspiration, you've come to the right place! 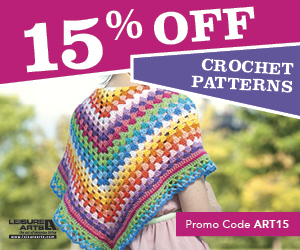 Lots of you have been sharing your color choices and others have been asking about additional colors to be used...I though it would be lots of fun to put some additional palettes together. This time around I chose some three, four, and five color combinations. To really frame your stripes out, try adding a "central" color in between each stripe (I'm anchoring my colorful stripes with white). Below are some new colors, but I drew upon past CALs too! Which one is your favorite? 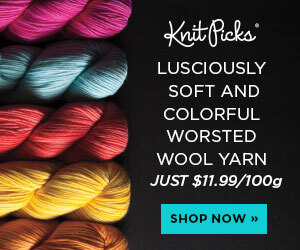 The yarn shown below is Red Heart With Love and Baby Hugs Medium, for those of you who can't get this yarn in your country, Both types of yarn is a "4" medium weight yarn that recommends a 6.5 mm "K" crochet hook. Stick with those guidelines and you'll be fine! Please be aware not all colors are available everywhere. Check out my color ideas below! There are 3, 4, and 5 color color combinations. Which is your favorite? Can't decide? Make two!